More than 500 leaders and experts from 50 countries are in Accra from November 10-13; as Ghana hosts the Clean Cooking Forum 2015. The biennial event, being held for the first time in West Africa, is part of a global effort to create a thriving global market for clean and efficient cookstoves and fuels. 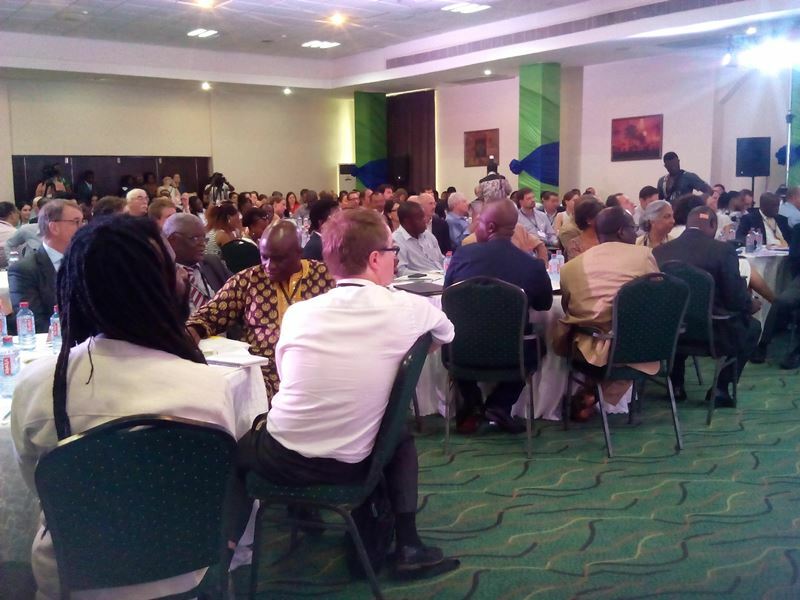 Organized by the Global Alliance for Clean Cookstoves and the Ghana Alliance for Clean Cookstoves, the Forum would feature four days of meetings, panel discussions and cultural events, as well as showcase Ghana’s own progress on the clean cooking issue. It would be an opportunity to raise awareness, highlight progress, and outline solutions for Ghana and other countries being impacted by this deadly issue. “Ghana has made large strides toward increasing access to cleaner-burning cooking fuels,” Mr Emmanuel Armah-Kofi Buah, Minister of Petroleum, said in his opening address on Tuesday in Accra. 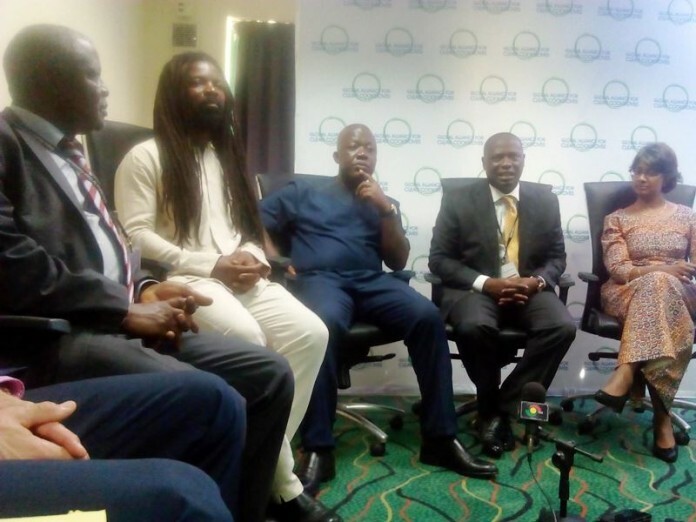 “The Clean Cooking Forum will serve as a great opportunity to showcase Ghana’s work on increasing energy access and improving the lives of all Ghanaians through the broader use of clean and efficient cookstoves and fuels,” he added. He said it was estimated that about 13,700 deaths occur each year in Ghana as a result of exposure to household air pollution (HAP) from cooking, and more than 21 million people are impacted by exposure to HAP each year. In addition, more than 80 per cent of Ghana’s population uses solid fuels for cooking, which has widespread impacts on human health and the environment. Ms Hanna Tetteh, Minister of Foreign Affairs and Regional Integration, in a statement read on her behalf by Mr John Ackon, Deputy Gender, Children and Social Protection Minister, said that “Ghana is proud to host 2015 Clean Cooking Forum”. “Ghana’s commitment to clean cooking is strong and our government, private sector, and civil society partners are working collaboratively to spur a thriving local market for clean cookstoves and fuels,” Ms Tetteh said. “Ghana has taken significant steps to increase access to cleaner, more efficient cookstoves and fuels, making it a fitting place to celebrate the growing momentum in the sector,” said Radha Muthiah, Chief Executive Officer of the Global Alliance for Clean Cookstoves, which is co-hosting the Forum. “We’re excited to join our many partners in Ghana who have shown how the comprehensive approach supported by the Alliance and enhanced by a wide variety of in-country stakeholders can deliver on its full potential and help us ensure that cooking no longer kills,” she added. Ms Muthiah said the Ghana Alliance for Clean Cookstoves (GHACCO), a co-host of the Clean Cooking Forum 2015, is one of the many local partners helping to drive Ghana’s clean cookstoves sector forward. Mr Nicholas Manu, GHACCO Board Chairman, said his organisation’s goal is to serve as a strong stakeholder platform to lead the front to catalyse a revolution in the cook stove sector and mobilize high level national and donor commitments towards the goal of universal adoption of clean and improved cook stoves in Ghana. He assured that the network had an overriding target to foster the adoption of clean cook stoves by four million households in Ghana and distributing five million cook stoves by 2020. Other keynote speakers and guests at the Forum include Grant Shapps, Minister of State for the UK Department for International Development; Stephen Appiah, former professional soccer player and head of the Stephen Appiah Foundation and Rocky Dawuni, international musician and Alliance Ambassador.